Professor Navin C. Nigam, the first Chairman of Advisory Committee, was among the main inspirations behind the initiation of NICEE. NICEE deeply regrets the sad and untimely demise of Professor Nigam. 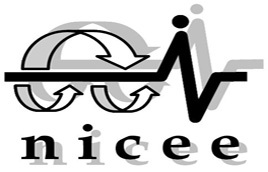 However, his vision and drive for improving the state-of-the-practice of Earthquake Engineering in India, remains the backdrop of the activities of NICEE.